One of the most luxurious things we can have in life is to have someone's 100% attention and focus only on you. Their gaze which lock on you and listen to whatever you have to say, be it happy things or sad issues in life, I find it harder and harder that someone can pay attention on you truly and deeply nowadays no thanks to our phones and Pokemon Go. lol. I like to look at people's eyes when they do their talking, I guess it's the most direct way to notice the slightest changes of emotions and feelings through their eyes because eyes don't lie. Same as whether to know if somebody loves you or don't, the most practical way to see it is through their gaze. I recall seeing my friend Sheena and her bf exchange gazes and that magical feeling of falling in love can even influence outsiders like me! 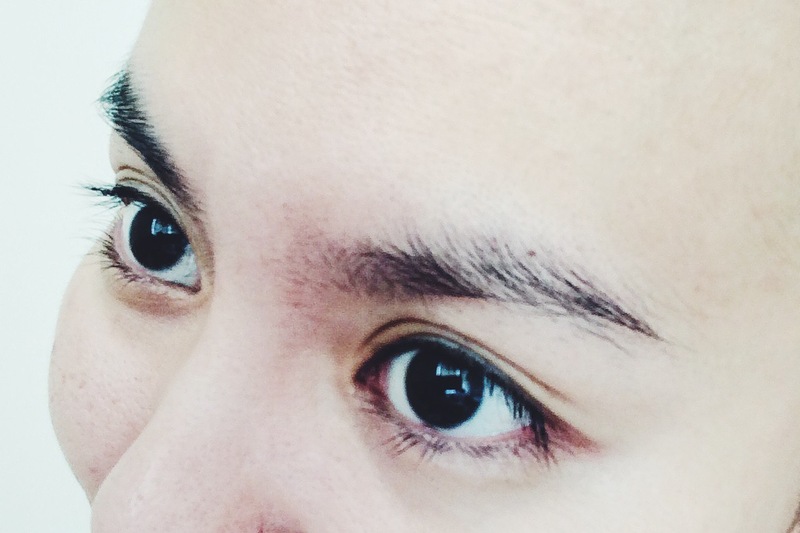 The power of eyes, windows to our soul. 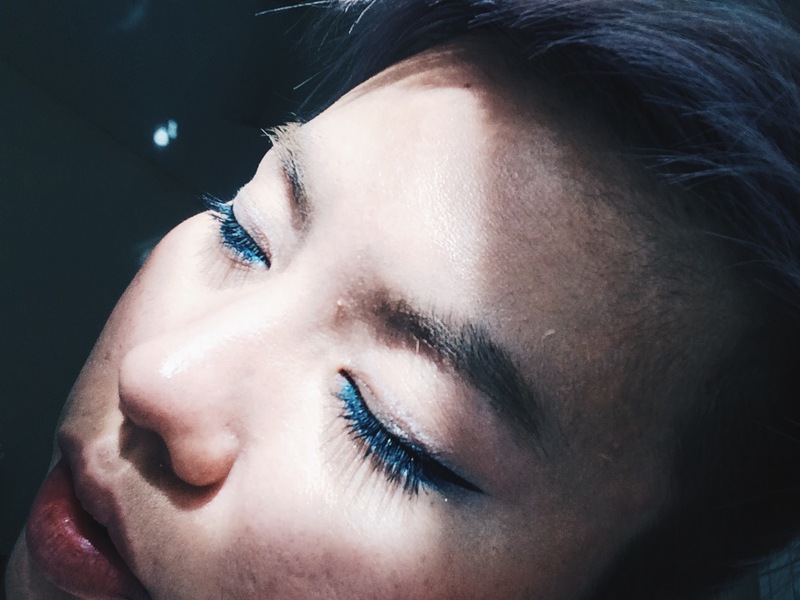 Fluttery eyelashes like butterfly wings aren't a dream anymore! All thanks to Realash with their powerful eyelash enhancer, I can witness such stunning result with my own eyes, and even noticed by my friends. 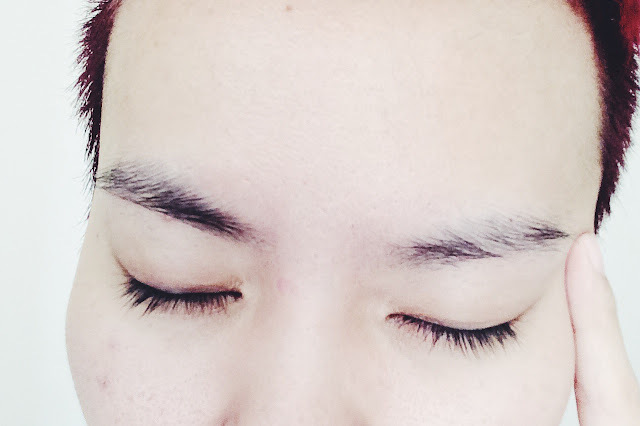 Glad that I grew feminine with these lashes, love'em even more now. 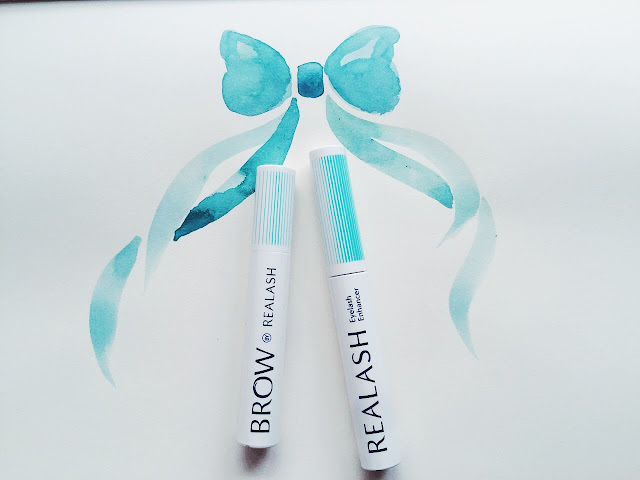 Hop over to their website and Facebook page to discover even more eye-catching testimonial on both Brow Conditioner and Eyelash Enhancer from Realash. I would love to see your testimonials too if you're moved by my testimonial and decided to give it a try on Realash products! Just leave me a comment!